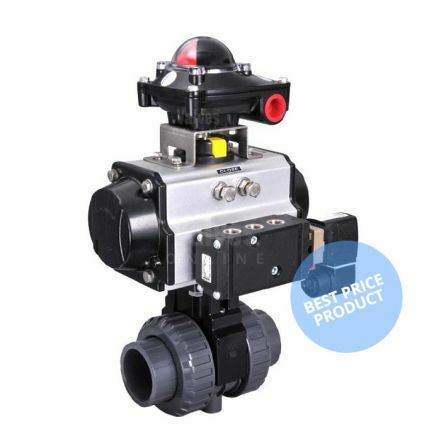 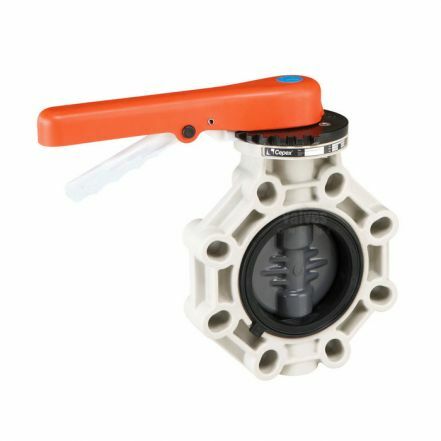 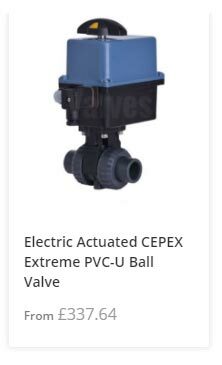 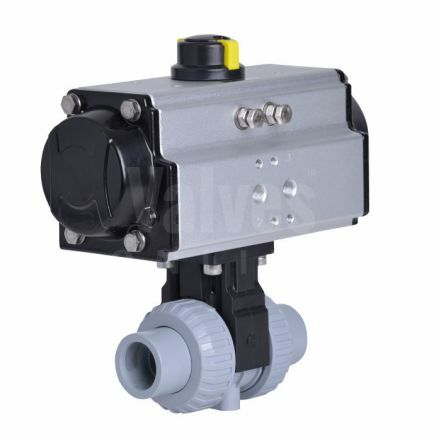 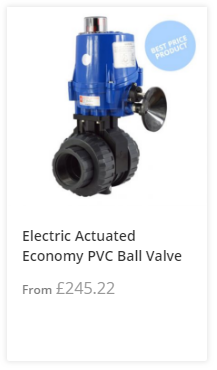 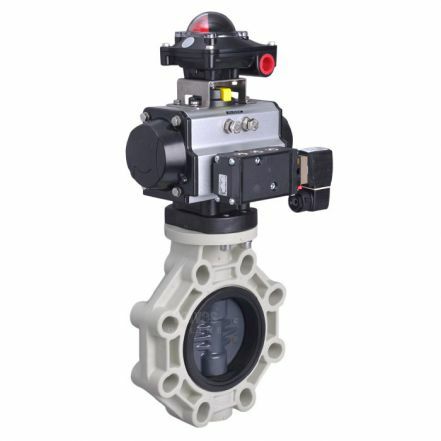 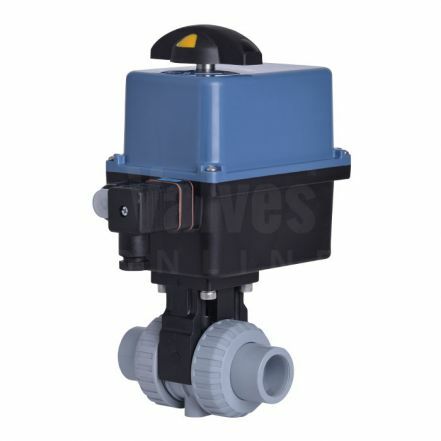 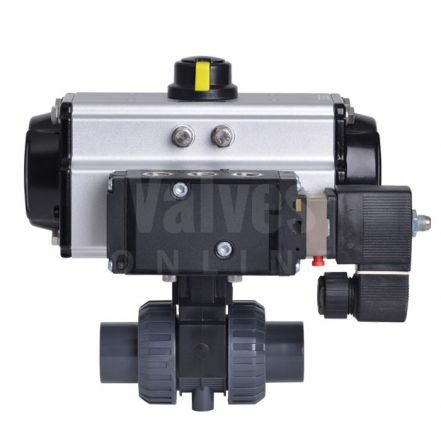 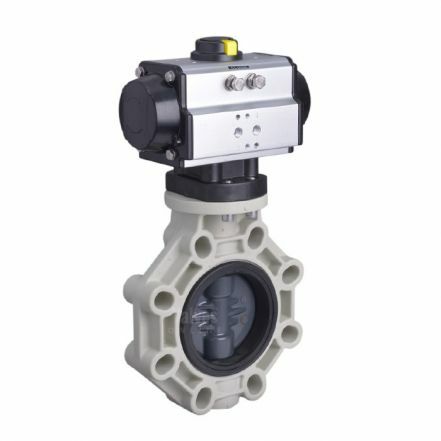 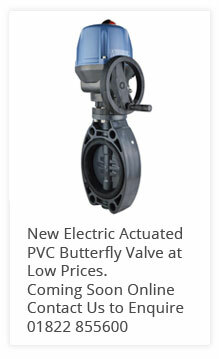 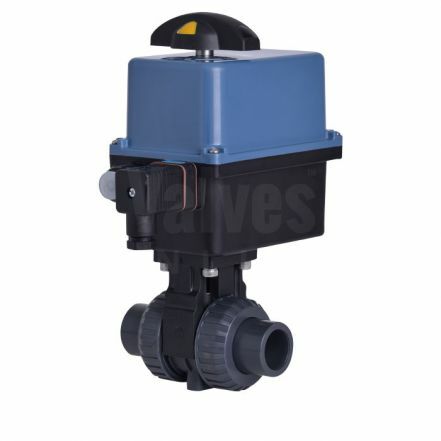 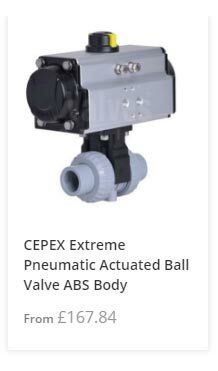 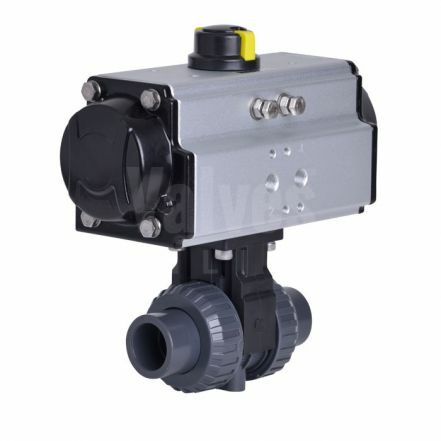 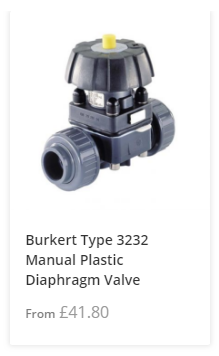 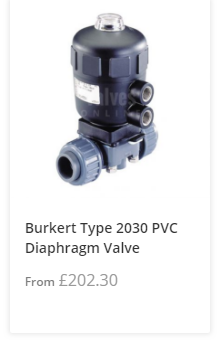 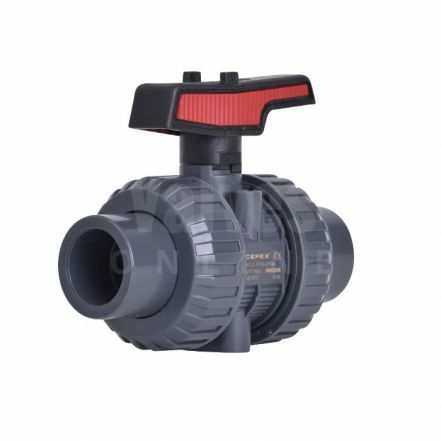 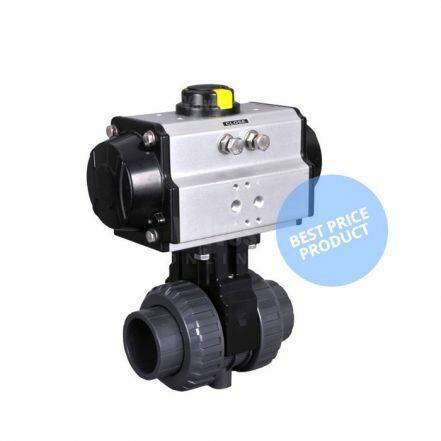 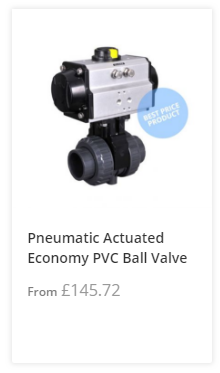 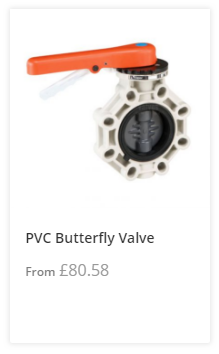 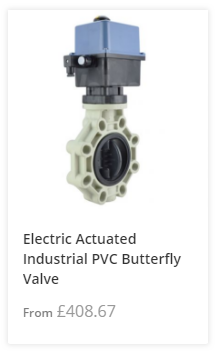 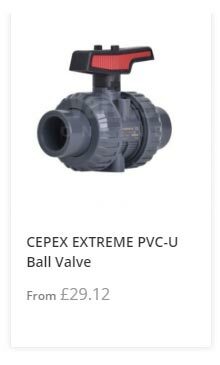 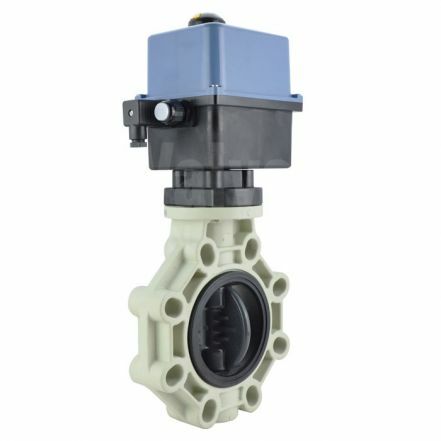 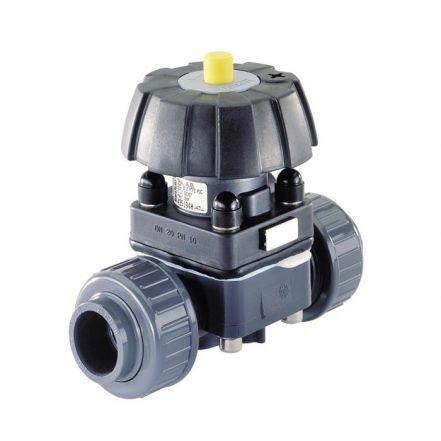 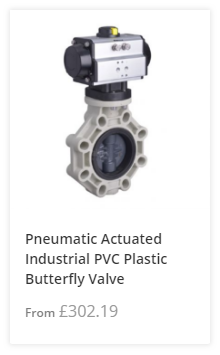 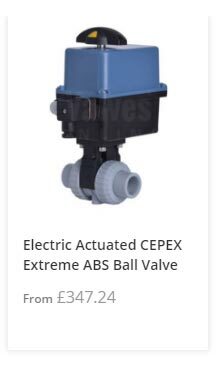 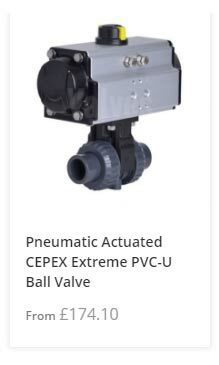 Burkert Type 3232 manually operated, 2/2 Way Diaphragm Valve with a PVC, Polypropylene (PP) or PVDF body and EPDM or PTFE / EPDM seals. 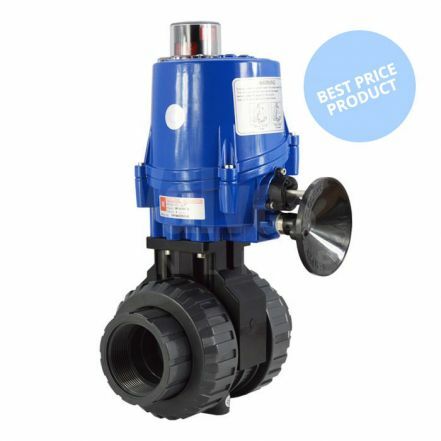 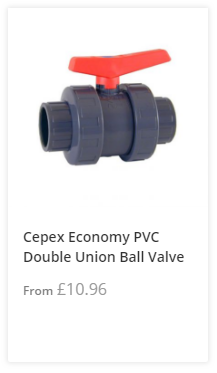 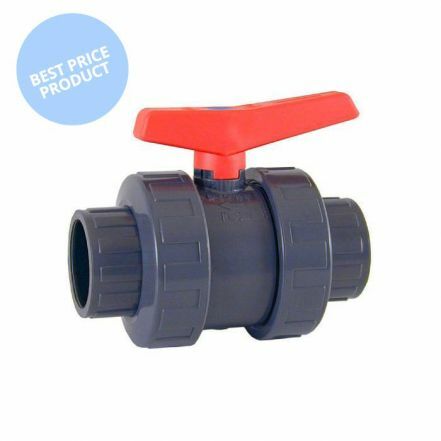 Available in sizes: 3/4" to 2" (True Union) and 1/2" to 2" (Spigot). 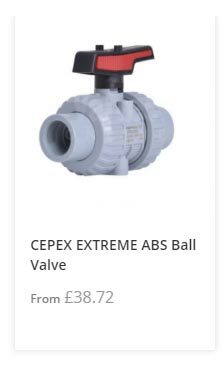 Suitable for aggressive and/or corrosive media.